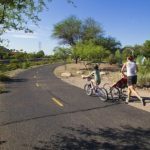 The Arizona Bicycle Association and Tucson Bike Rentals and Tours are the official bicycle rental providers for the Bicycle Tour of Colorado. Don’t risk having your bike damaged via transport. 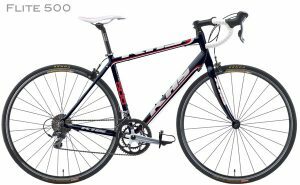 Rent high end newer road bikes starting at $295 for the week of the BTC. 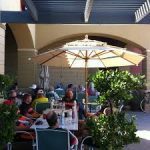 Rent Specialized Allez (or equivalent) aluminum with carbon fiber fork road bikes, or 10 speed KHS Flite 500 road bikes for just $295 for the week or rent a Specialized Roubaix Sport SL4 Carbon road bike for $395. We also have select Trek and Cannondale road bikes. Email us your specs and we will custom fit the bike to you. 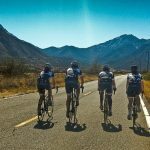 Leave your worries behind and enjoy Colorado’s greatest bicycle tour! We have a limited 9 bikes remaining! 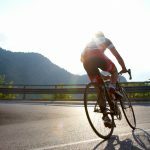 Book now to ensure you will have a bike for the week of the BTC!